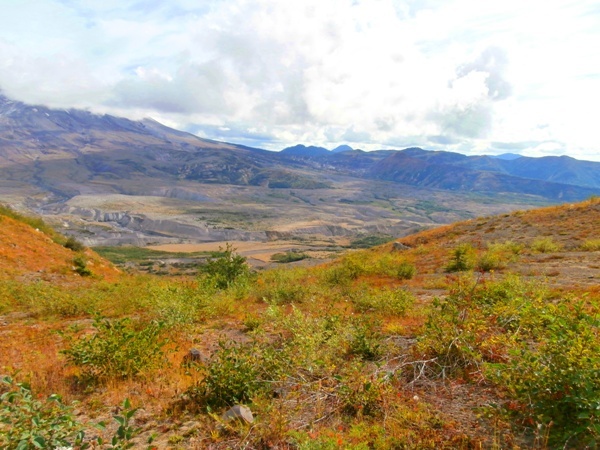 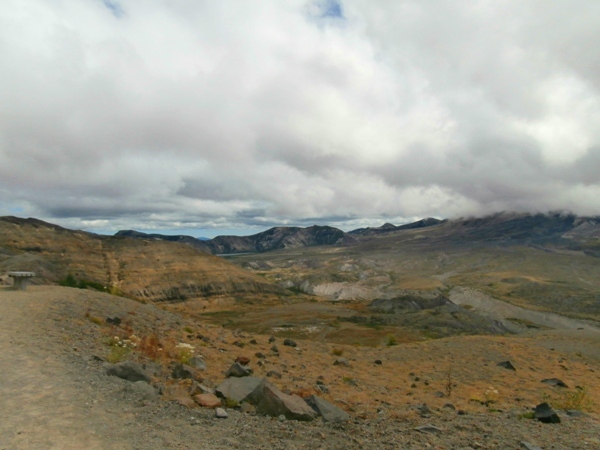 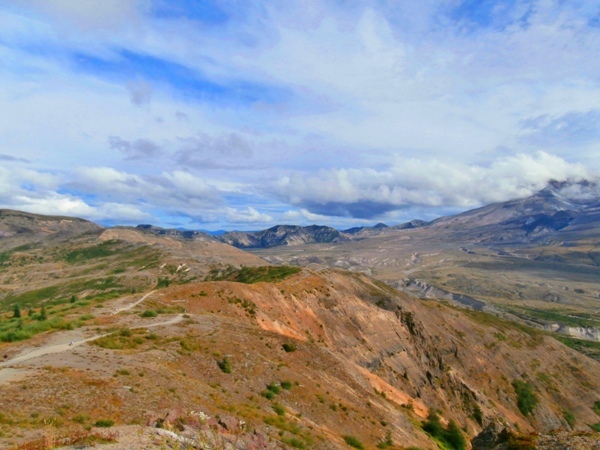 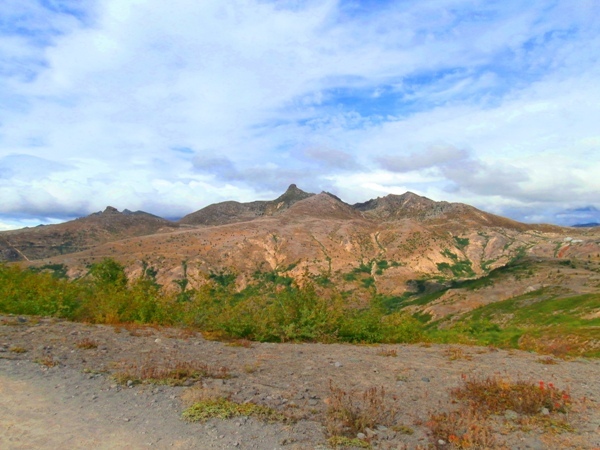 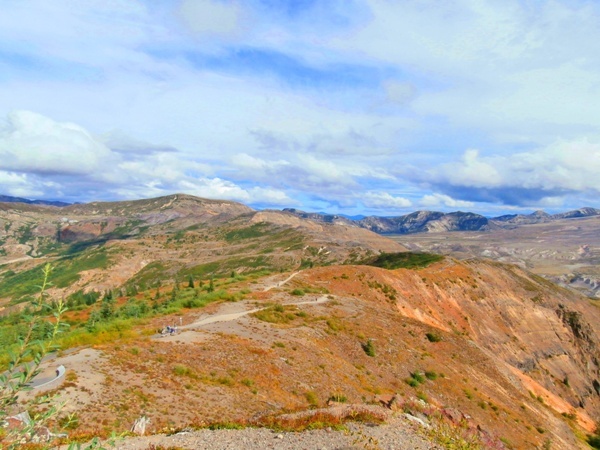 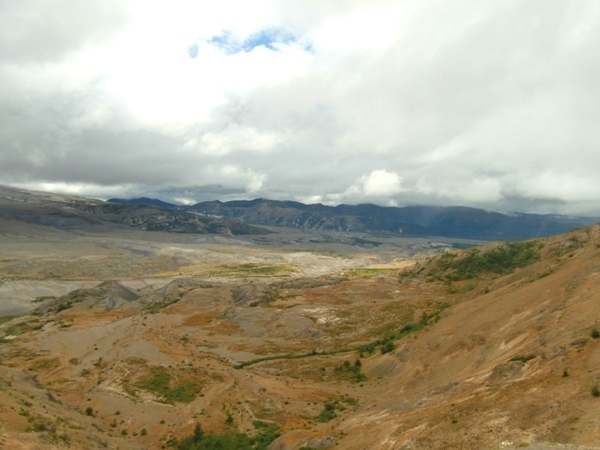 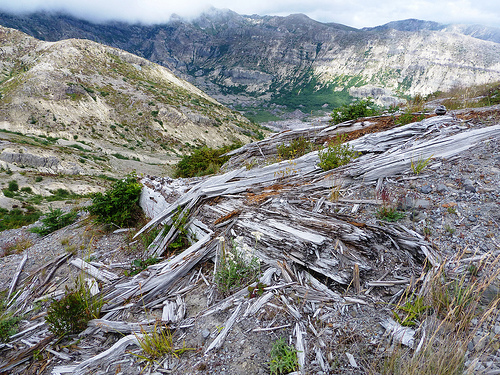 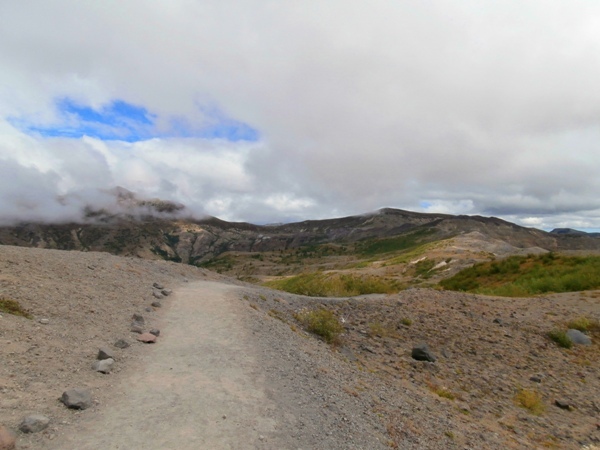 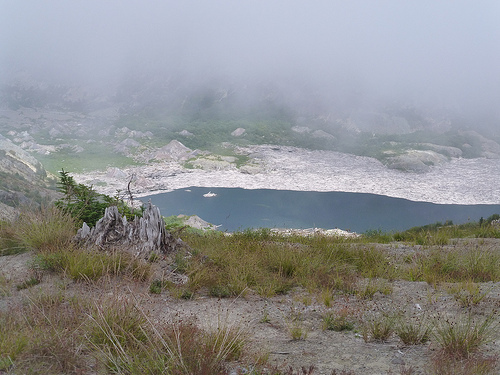 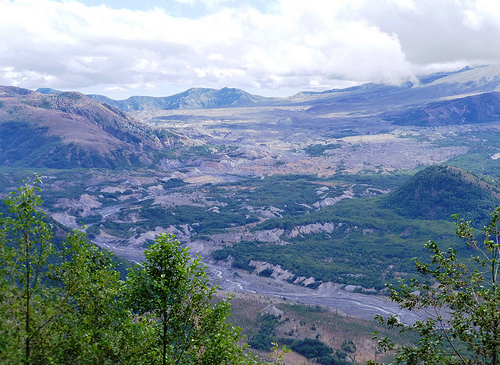 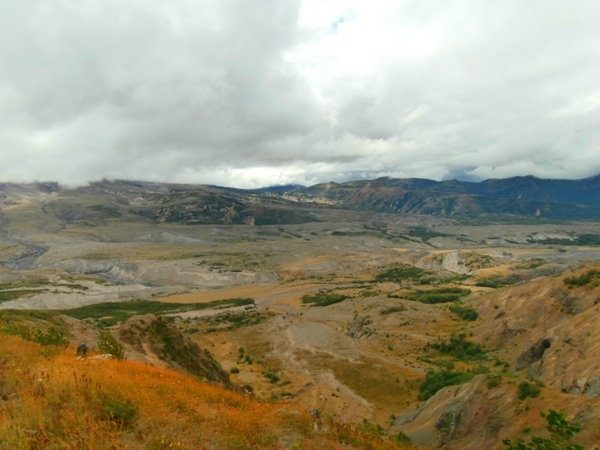 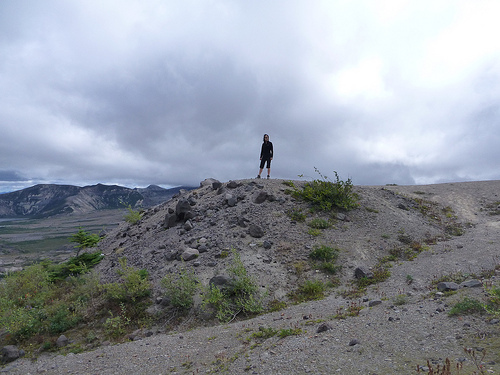 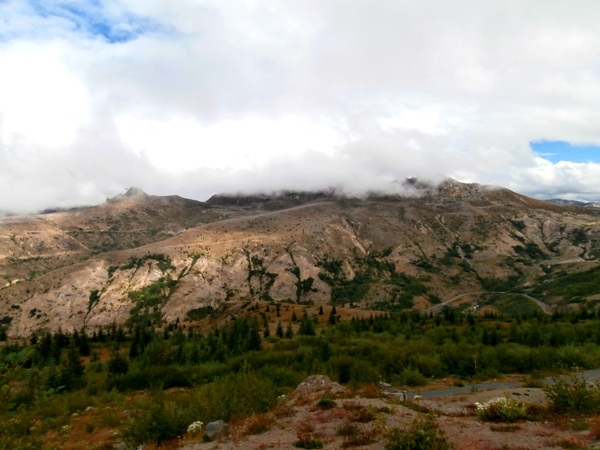 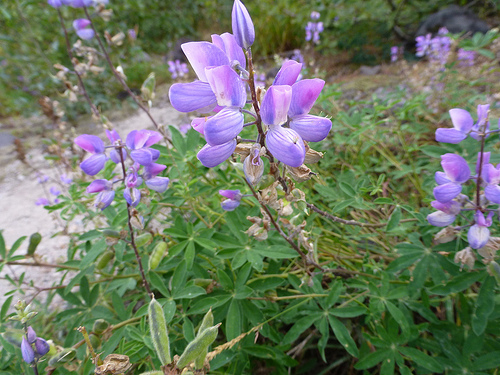 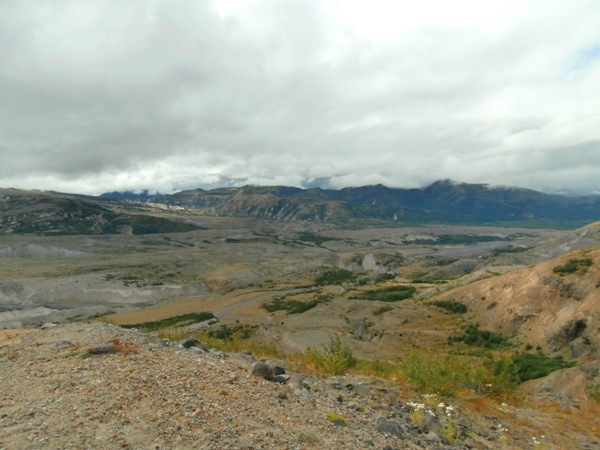 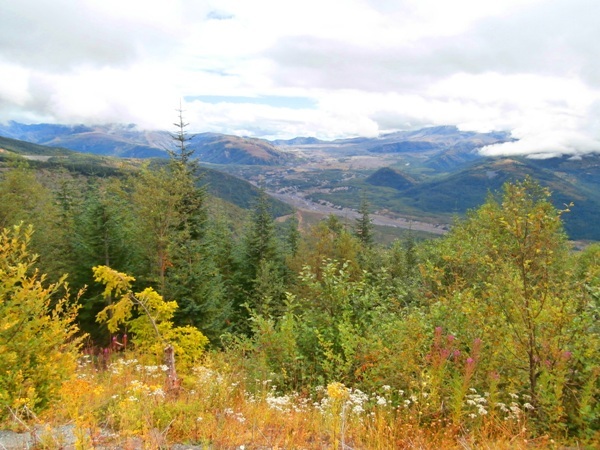 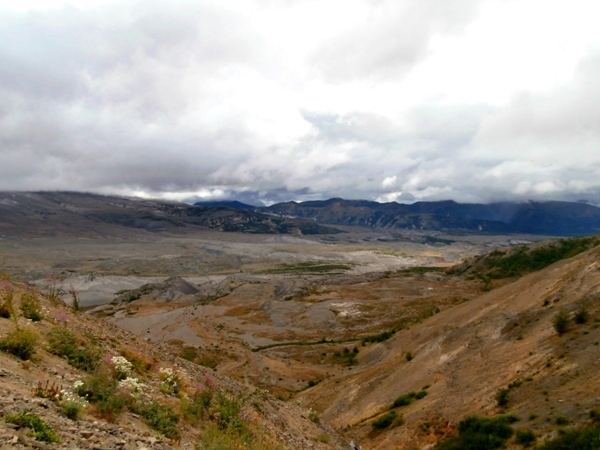 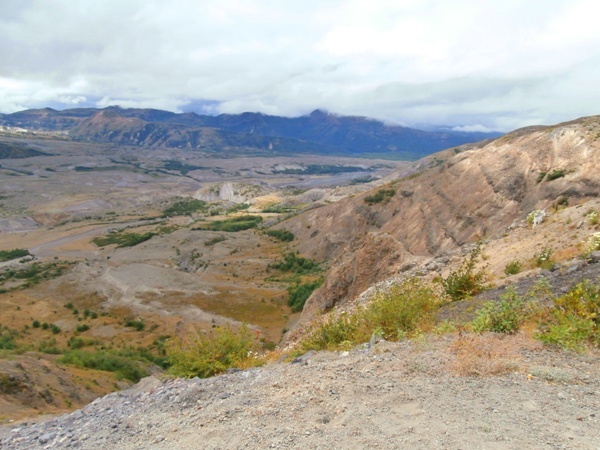 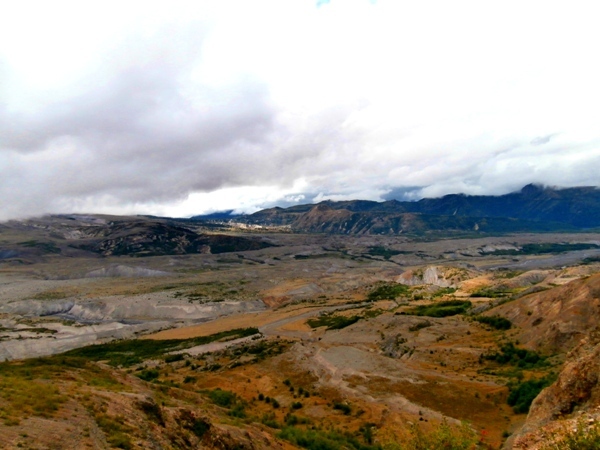 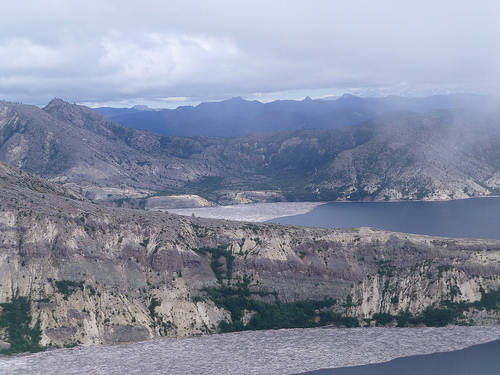 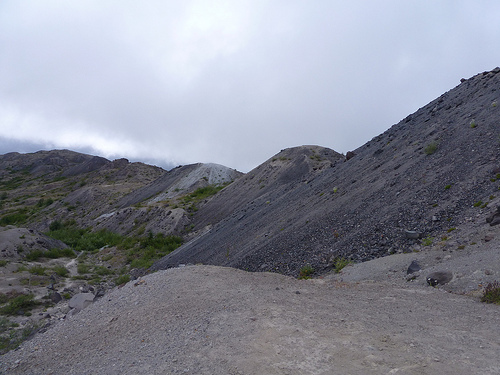 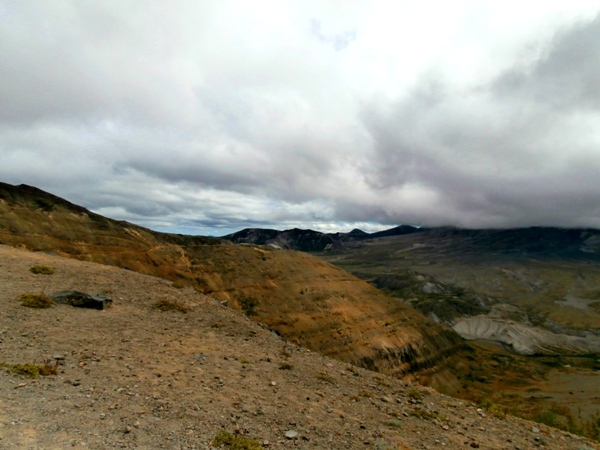 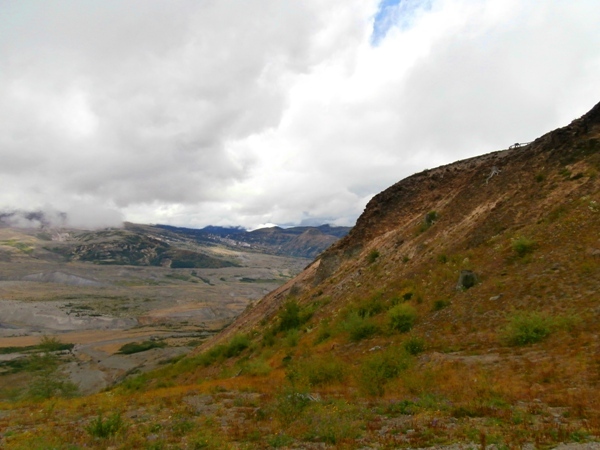 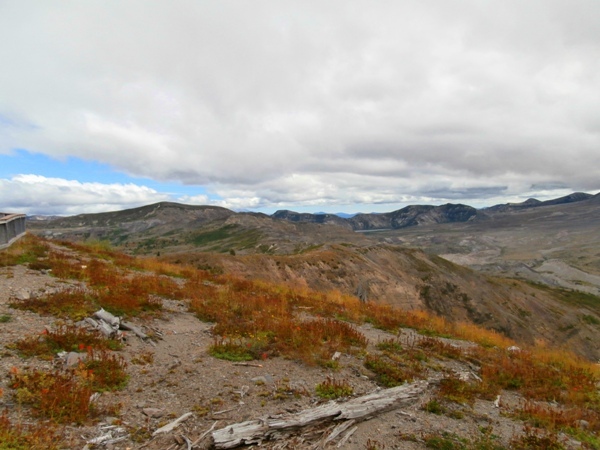 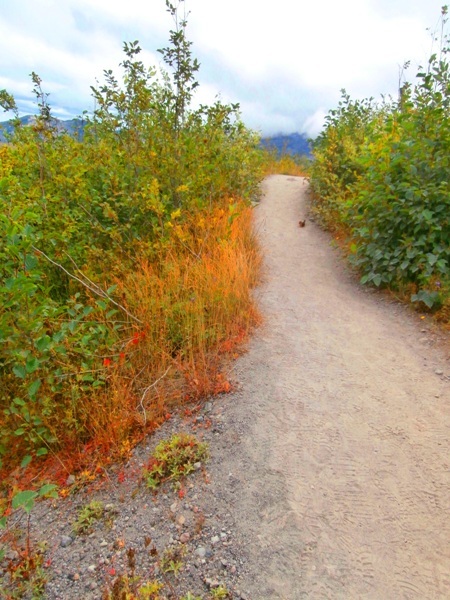 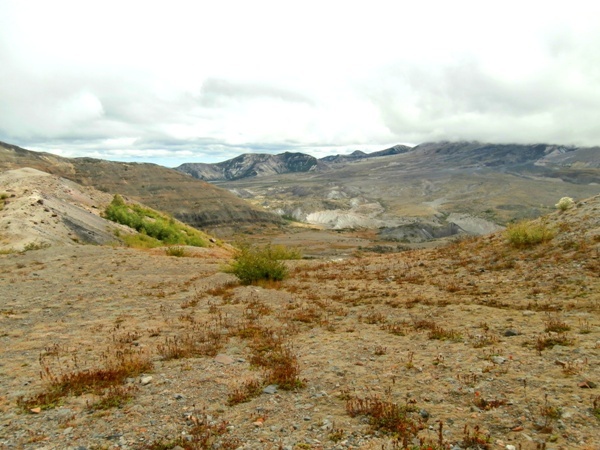 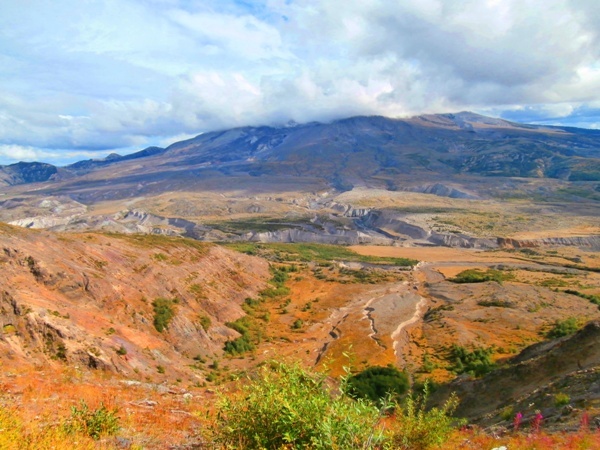 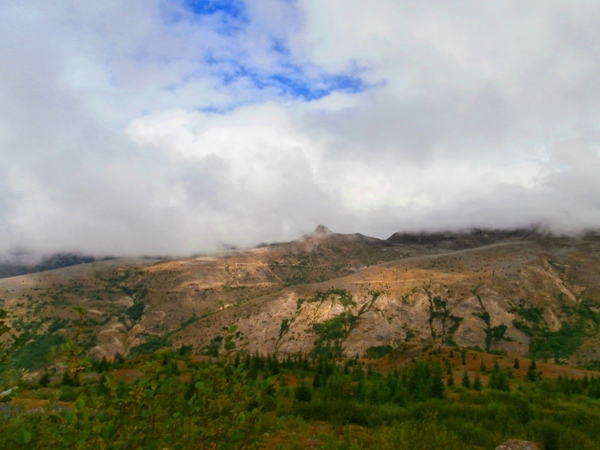 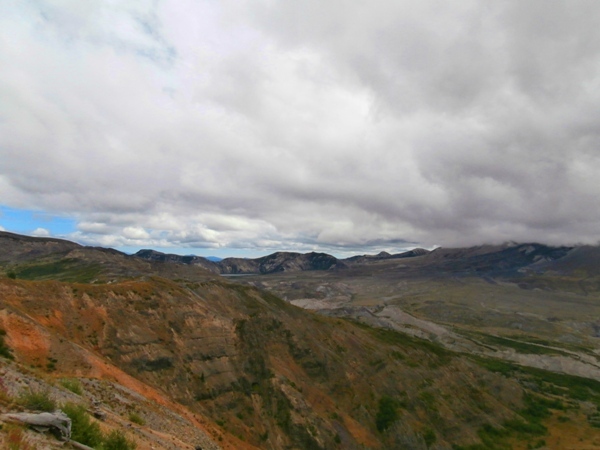 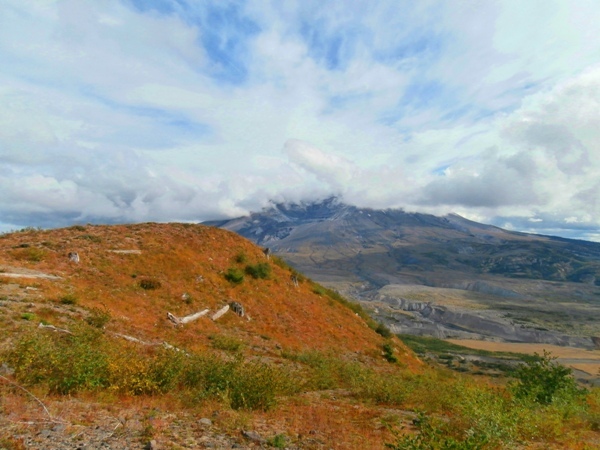 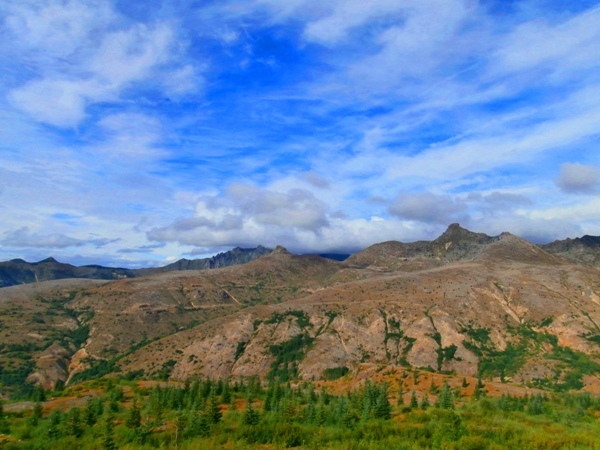 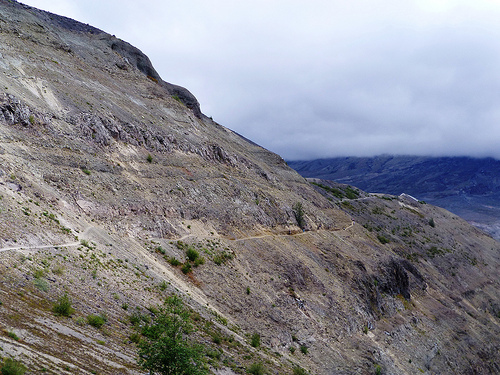 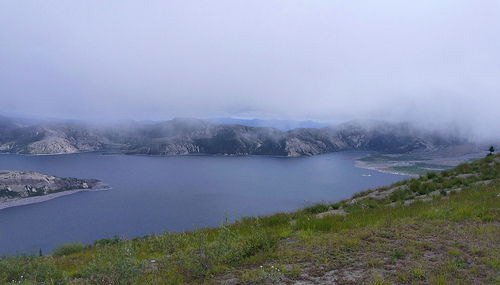 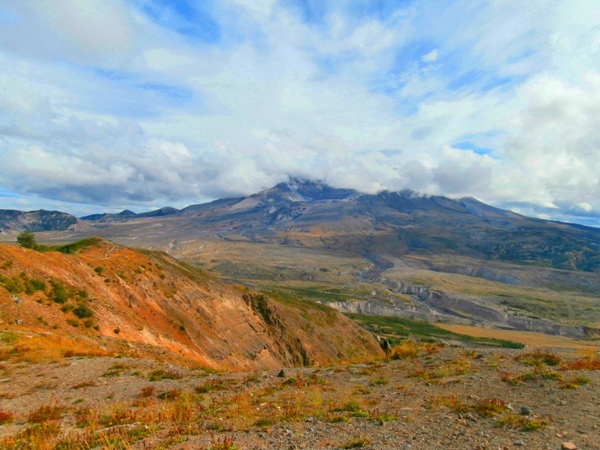 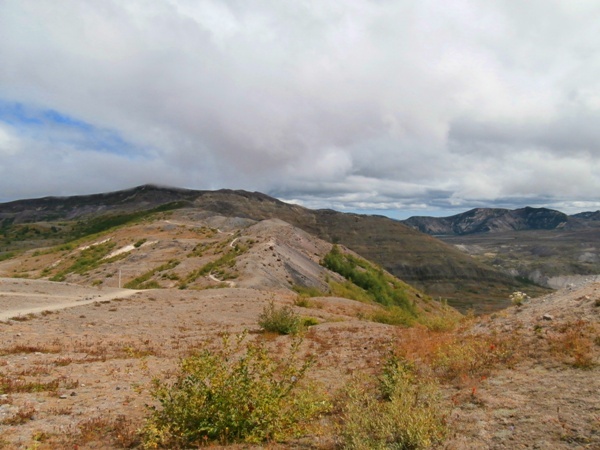 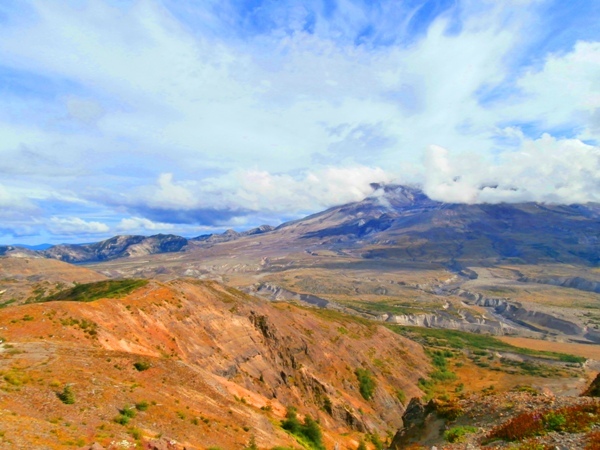 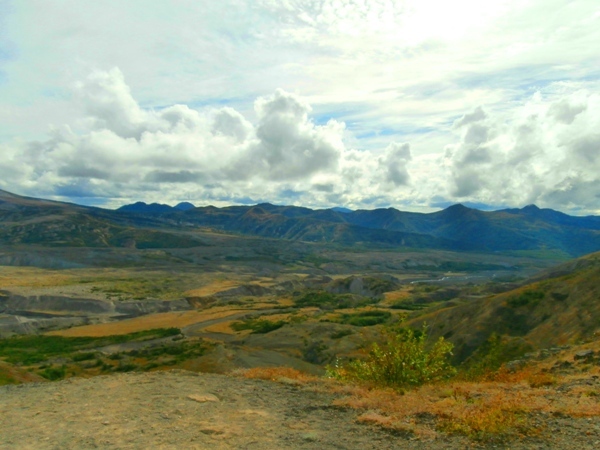 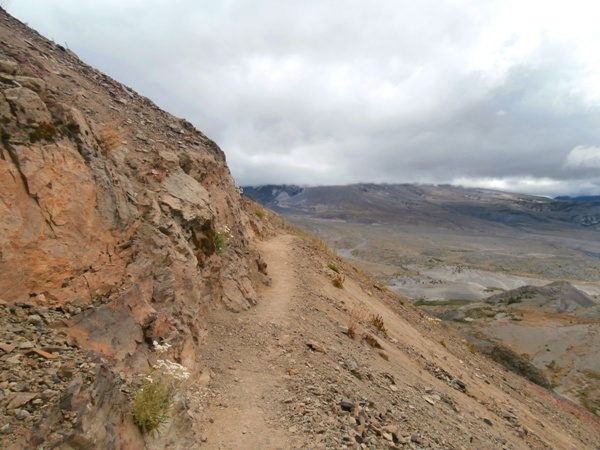 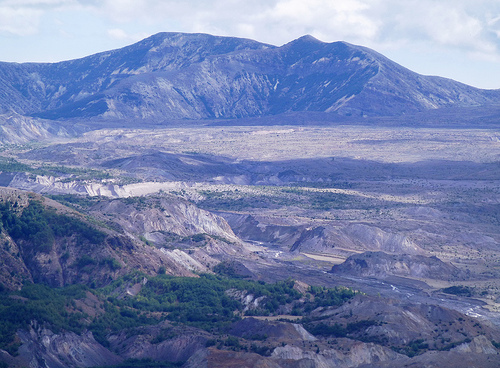 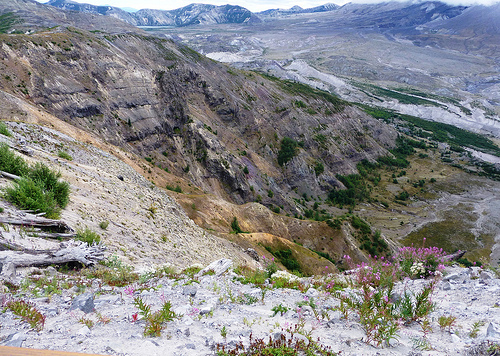 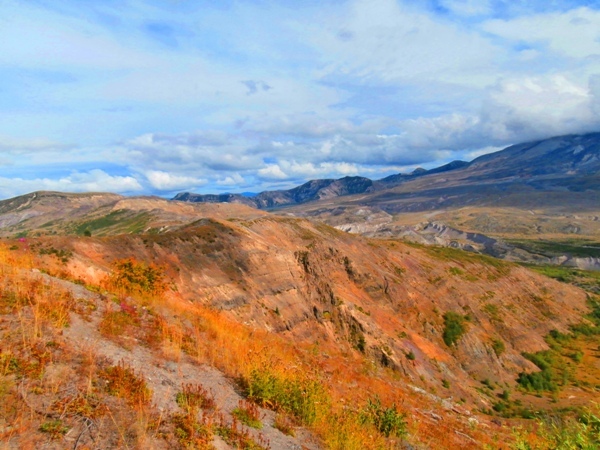 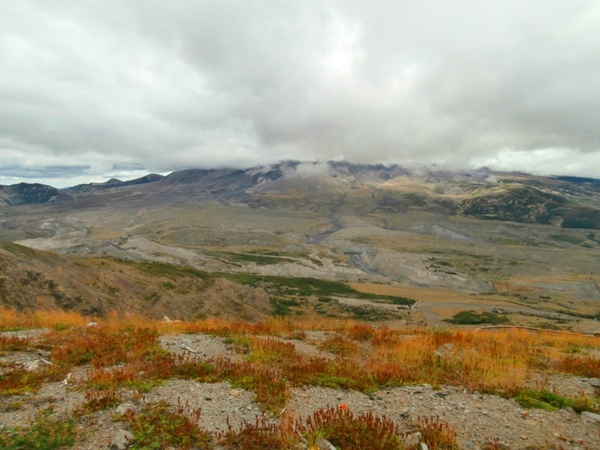 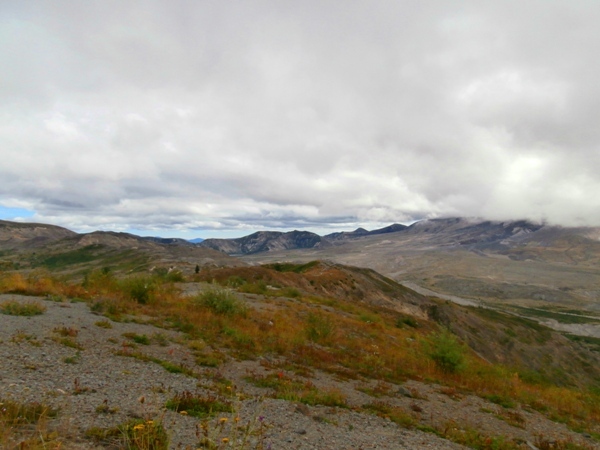 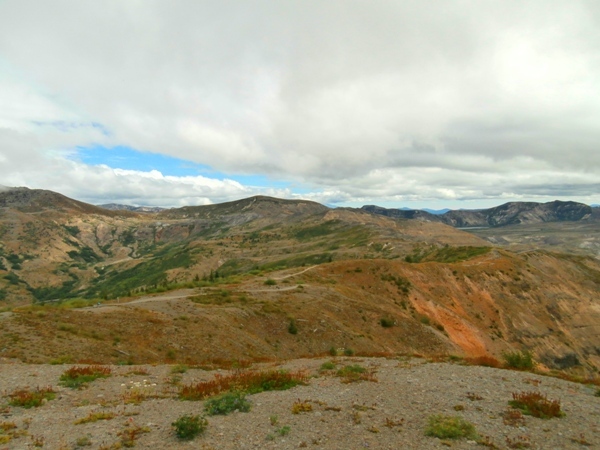 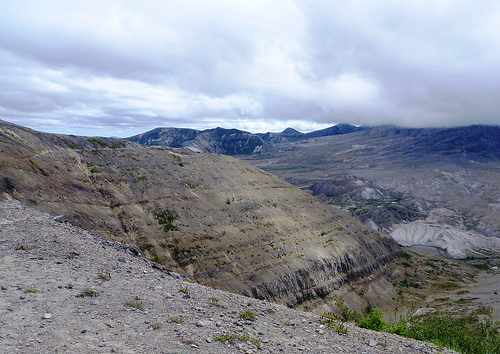 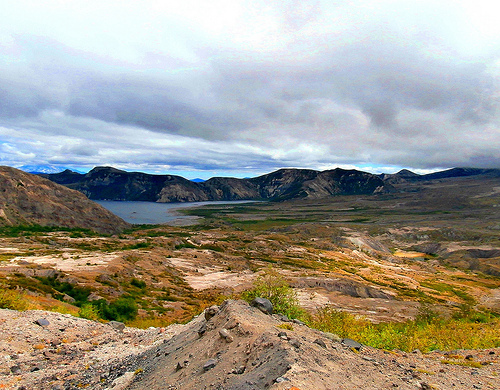 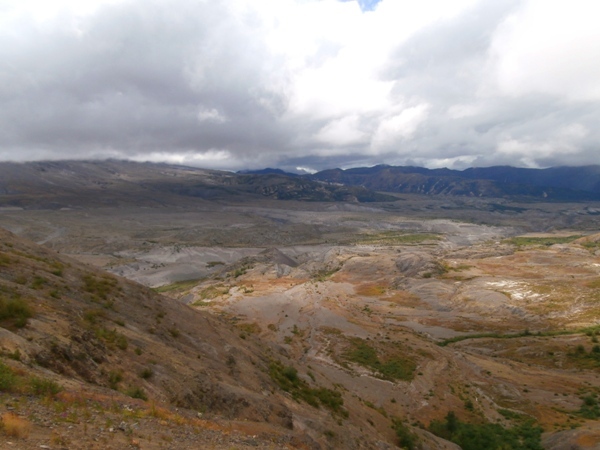 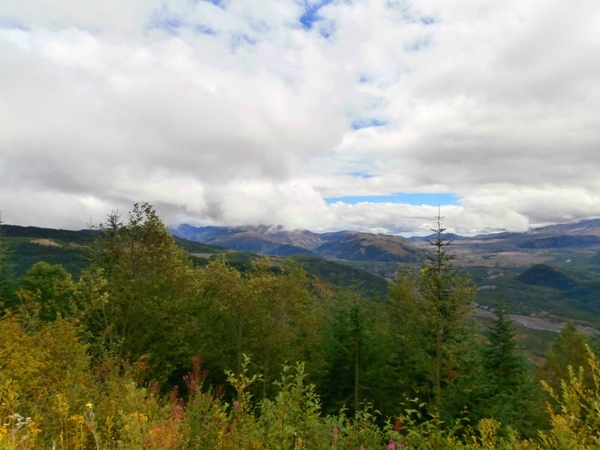 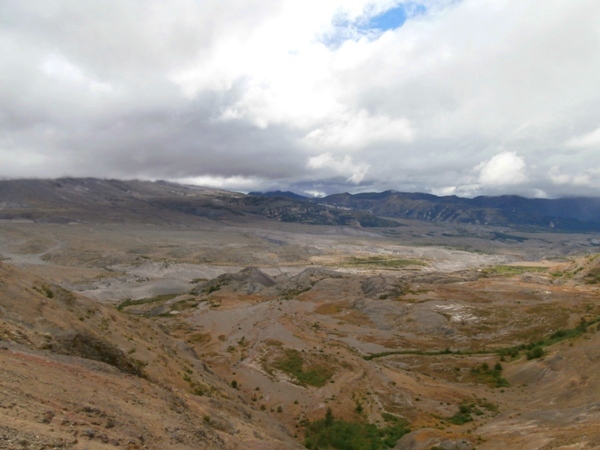 This gallery features photos taken on the Harry’s Ridge Trail, which provides views of the Mount St. Helens volcano and its blast zone, Coldwater Peak, Mt. 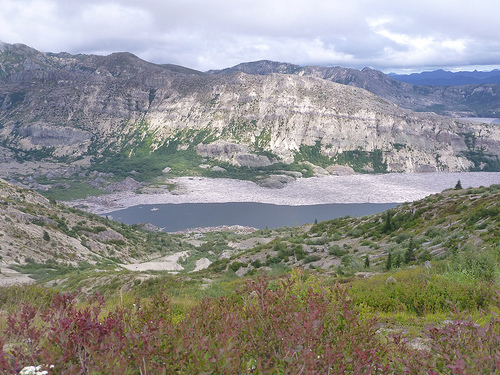 Adams, and Spirit Lake. 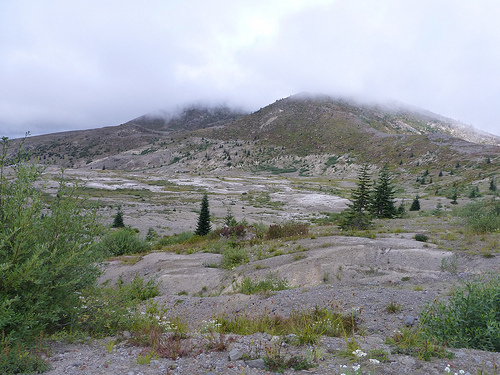 For information about this hike, see the Harry’s Ridge Trail page. 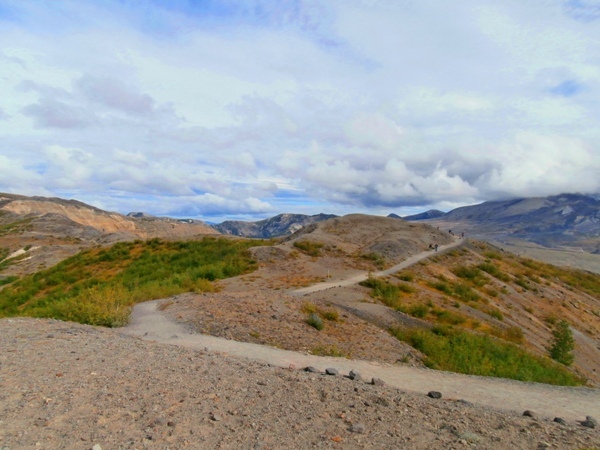 If you’d like to use any of these images on your own website or blog, please credit them with a clickable link to www.metaphoricalplatypus.com. 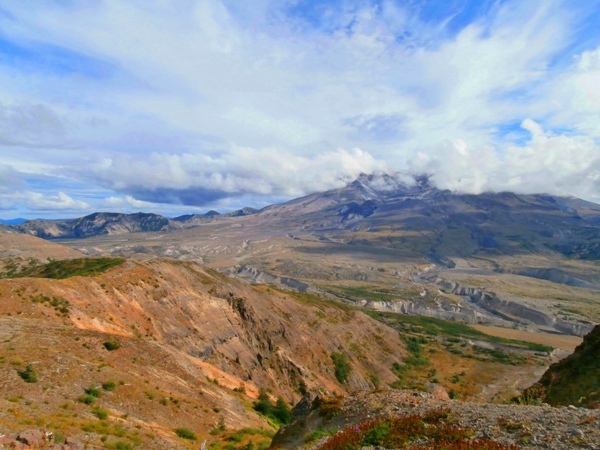 All photos in this gallery are copyright of Jennifer Copley and Kay Cahill.